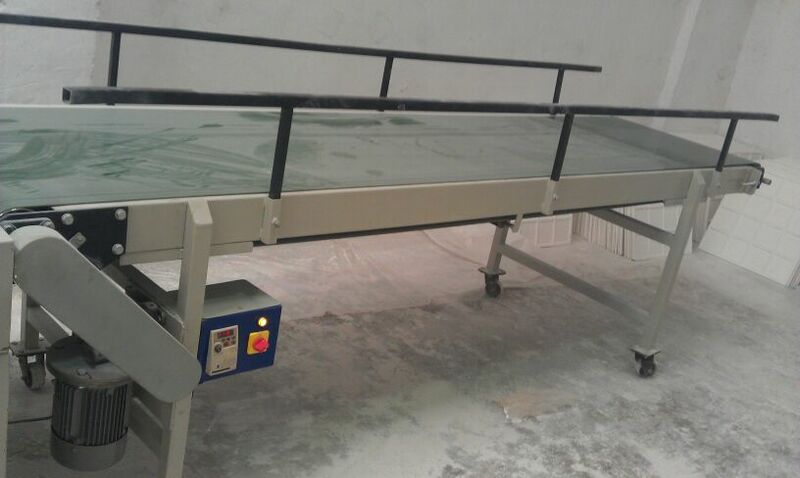 HPL Loading Unloading System Three Stage Cage, Mechanical Puller-Pusher, Lift Elevator For Loading & Unloading, Forming Table, & Assembly Table, & P.L.C. 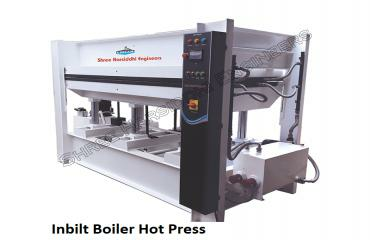 HMI operated or push button operated panel board. 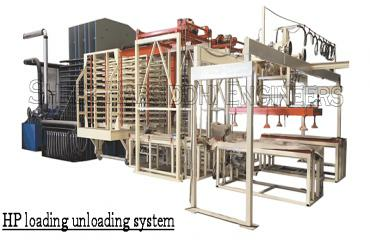 Complete Electro-mechanical system. Safety Future For men. 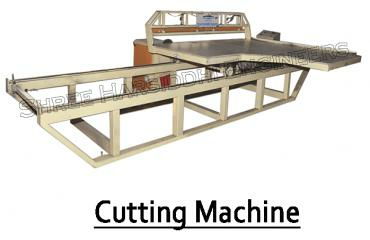 Plywood Loading-Unloading System Consisting of Twin Cages, Puller-Pusher, assembly tables, marry-go-round conveyors, vacuum-lift hoist with power pack and panel board. 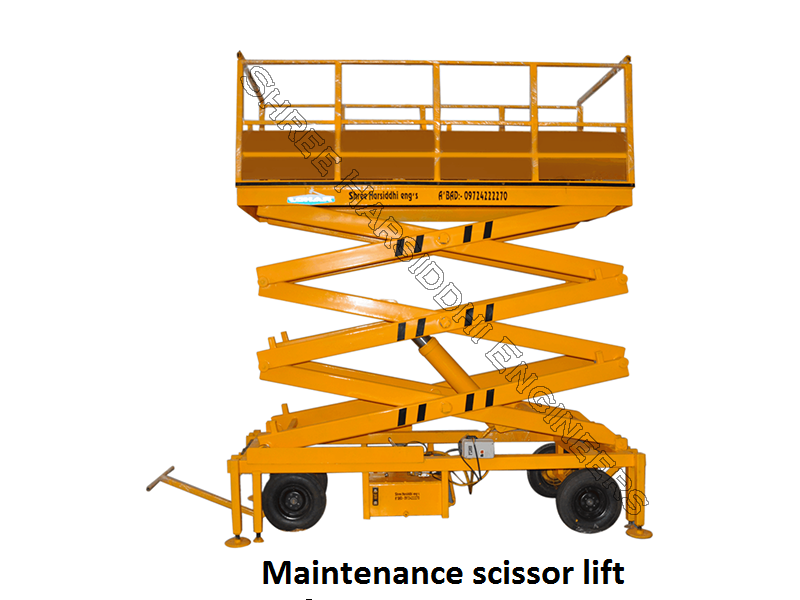 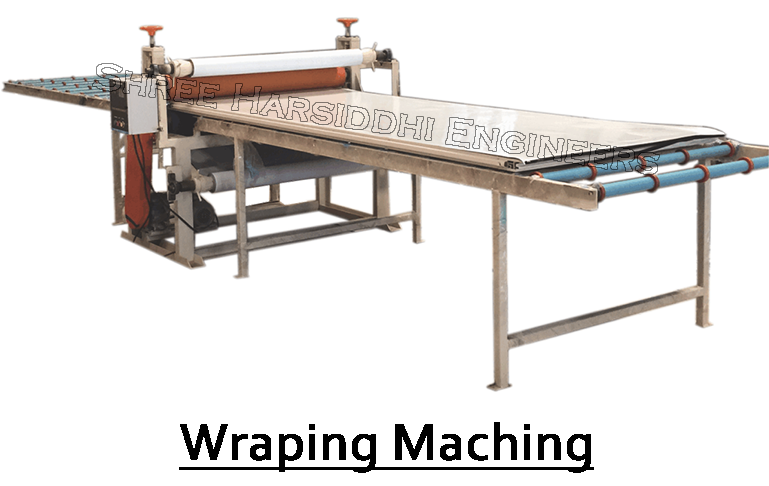 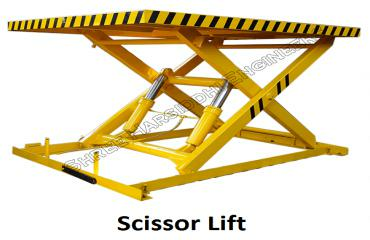 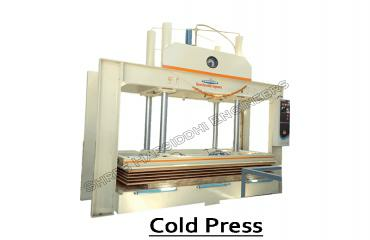 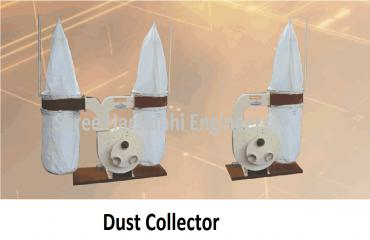 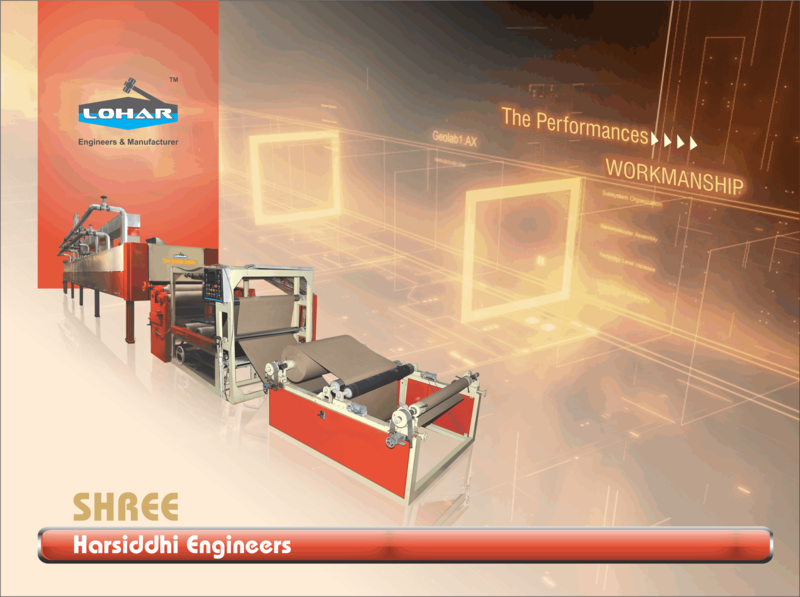 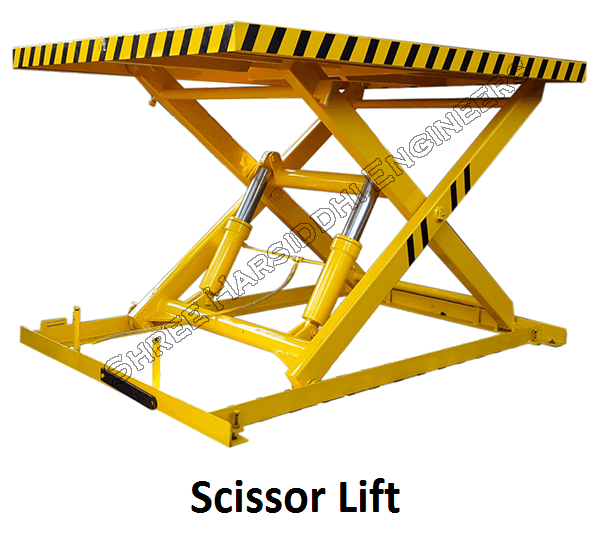 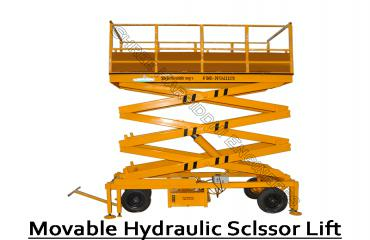 Manufacturer & Supplier of LAMINATE Plant machinery. 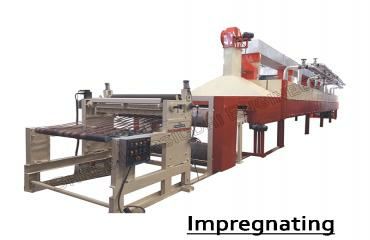 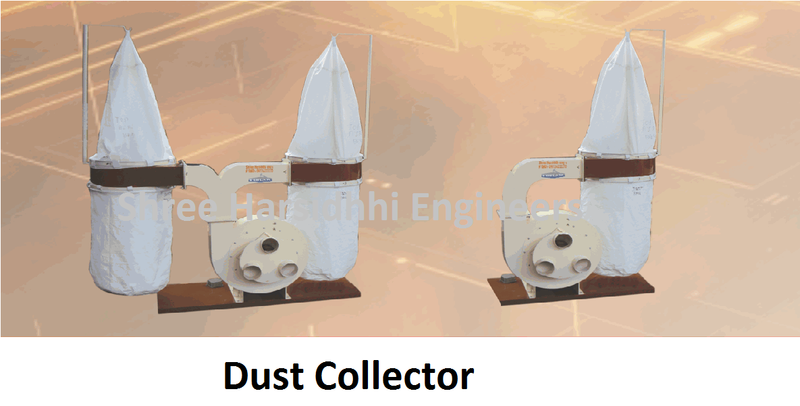 Our product range also comprises of Paper Impregnation DRYER and Impregnating Plant with Dryer.